 On September 28, the Charlotte-Mecklenburg Continuum of Care (CoC) will apply for over $3 million dollars in federal assistance for housing programs and services in our community through the FY2017 CoC Program NOFA. Each year the application is adjusted to help achieve the federal goal of making homelessness rare, brief and nonrecurring. This year’s competition has some important changes with respect to data. The 2017 CoC Competition is the first year that communities will be scored on improvements in system performance using the system performance measures. The system performance measures, which are located on the Progress Page of the Housing & Homelessness Dashboard, include 6 outcomes that, together, paint a picture of whether a community is making homelessness rare, brief and nonrecurring. What does the numerical change look like from last year? What process does the CoC have in place to improve the outcome? What is the overall strategy to improve the outcome? Who is responsible for overseeing the CoC strategy?  For example, the Charlotte-Mecklenburg CoC experienced a decrease in average length of stay in emergency shelter and transitional housing from FY15 to FY16. Targeting people with long shelter stays can reduce the overall average. The Men’s Shelter of Charlotte, an emergency shelter, currently implements this strategy. These four CoC application questions are important for all agencies to consider year-round.